We build beautiful, fully functional networks. 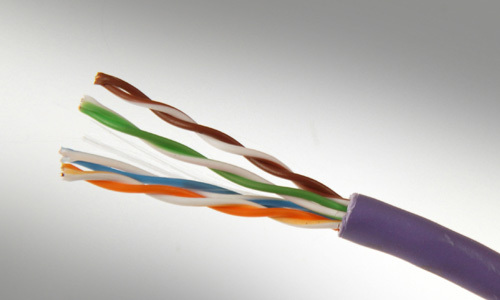 Our cable runs are always neat with all wires bundled together in straight lines. We install wiring for networks, security systems, PA systems and all other installations that require low voltage wiring. Whether we are cabling for a copper or a fiber optic network, your data drops will always be clearly labeled, tested and meet or exceed IEEE requirements. Contact us for a free site survey and estimate.